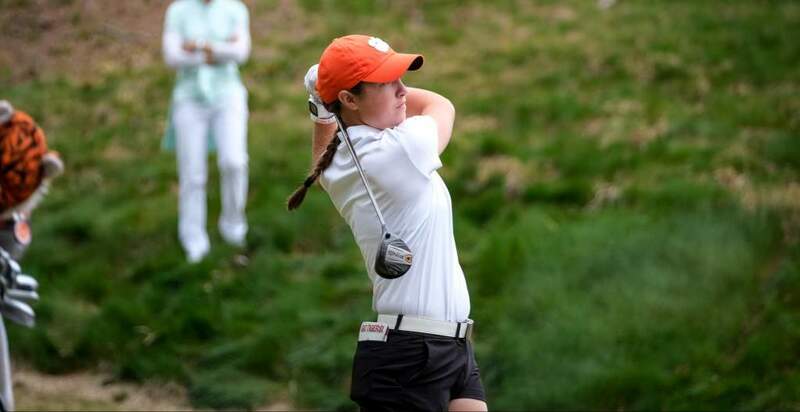 CLEMSON, SC – Clemson freshman Ashlan Ramsey has been named to the 2013 PING Junior Solheim Cup US Team, the American Junior Golf Association announced Monday. The PING Junior Solheim Cup features the top 12 young ladies from the United States against the top 12 from Europe. The event will be played at Inverness Golf Club in Englewood, CO August 12-14. LPGA Hall of Famer Kathy Whitworth will be the captain of the US Team. 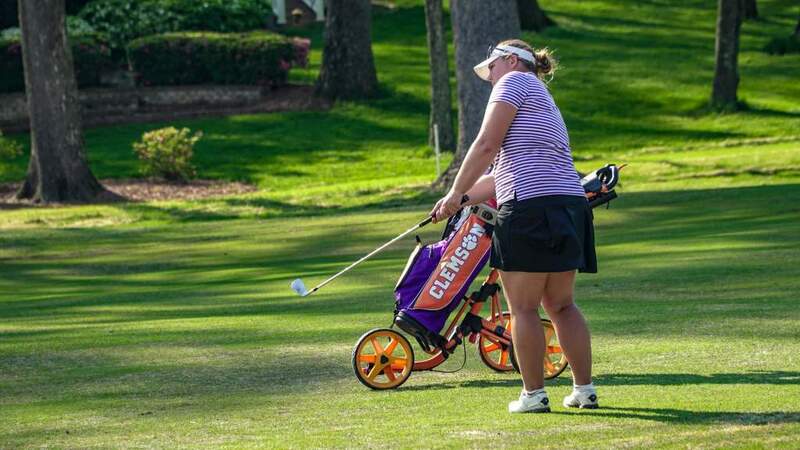 Ramsey, who will be a freshman on Clemson’s team that begins is first season in September, has two AJGA wins under her belt and 11 top three finishes. 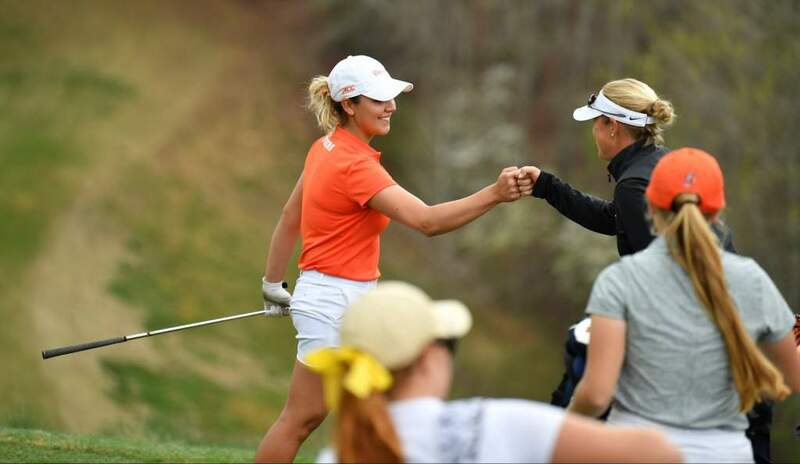 She is a two-time Rolex All-American and is ranked as the second best amateur in the world by the Golfweek Amateur rankings. This will be her second PING Junior Solheim Cup after helping the US to victory in 2011. 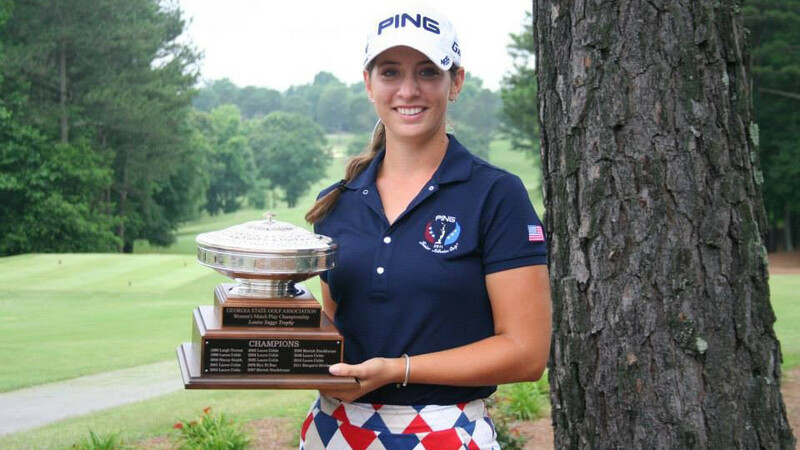 This summer she has won the Western Amateur in Dayton, OH, the Georgia Women’s Amateur and the Eastern Amateur. She finished second at the Trans America Amateur in California last weekend. 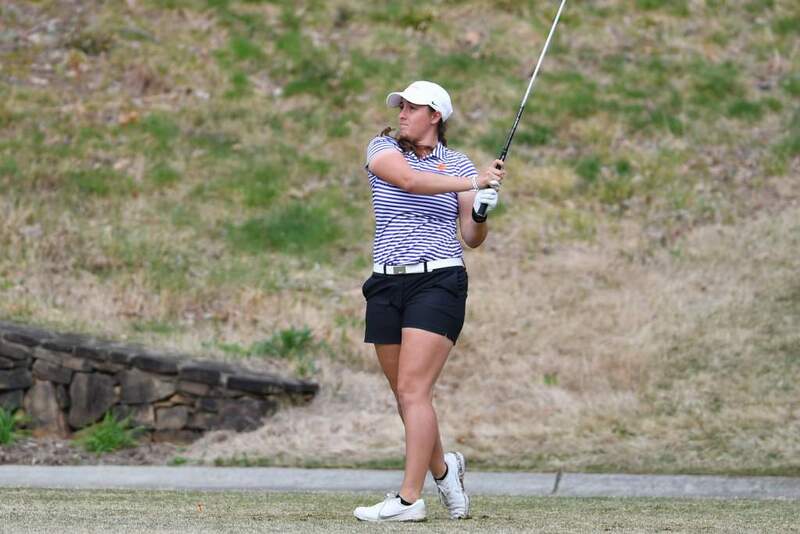 She will compete in the North-South Amateur at Pinehurst this week, then the US Women’s Amateur in early August.